A huge thank you to everyone who supports our fundraising. We really appreciate your kindness and generosity. During the 2017/2018 academic year, we have been able to help the charities and organisations below. Thank you to everyone who contributed towards our Harvest. We were able to give 24 bags of food to Quinton Foodbank who help families in crisis. A very big thank you to everyone for supporting Poppy Day. 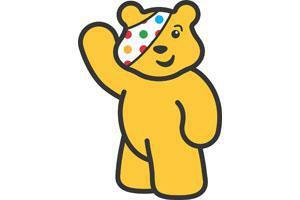 Thank you to everyone who supported our BBC Children in Need fundraising. We sold Pudsey "glow in the dark" wristbands in school, which were very popular with the children and raised £257. Thank you, once again, for your generosity.